Google announced Android 4.4 KitKat on September 3, 2013. Although initially under the "Key Lime Pie" ("KLP") codename, the name was changed because "very few people actually know the taste of a key lime pie." 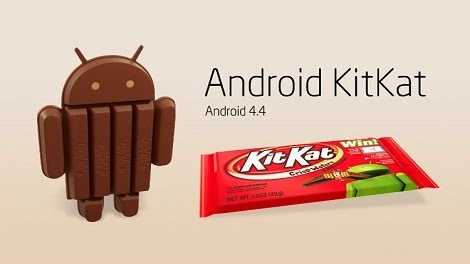 Some technology bloggers also expected the "Key Lime Pie" release to be Android 5. 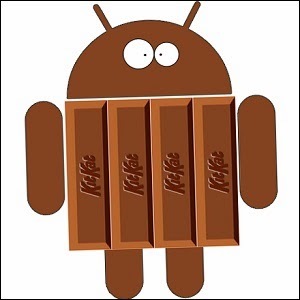 KitKat debuted on Google's Nexus 5 on October 31, 2013, and has been optimised to run on a greater range of devices than earlier Android versions, having 512 MB of RAM as a recommended minimum; those improvements were known as "Project Svelte" internally at Google. Download link is working fine bro. Check again. You can use your pc internet in it with virtualbox. It says that 'files are corrupted'. I tried to download again and same message comes once I try to install. Plz help.